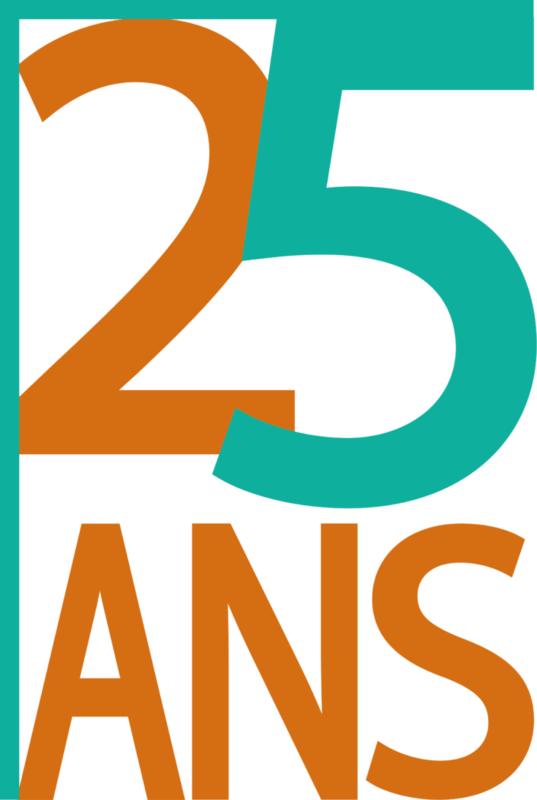 Recognised as a public service and certified by IDEAS, Enfants d’Asie is an organisation founded in 1991 with the aim of supporting disadvantaged children in South East Asia towards a better future. Currently, with a presence in Cambodia, Laos, Philippines and Vietnam, it supports almost 12,000 children from very poor families. 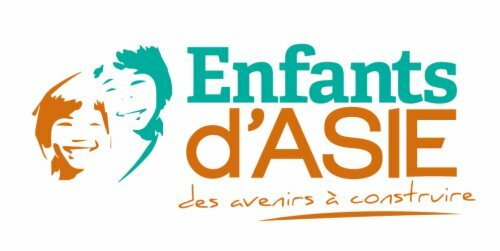 Enfants d’Asie provides comprehensive support: from education to professional integration, through the management of basic needs and moral support.